Yerex-Keen.— On the 6th May,(1896) at St. Mark's Church, Green Island, by the Rev. 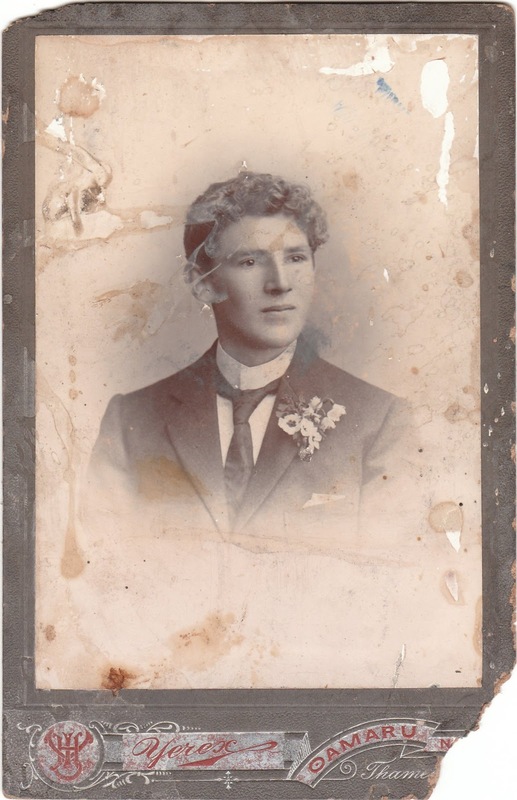 D. O. Hampton, John H. Yerex, photographer, Milton, late of Belleville (Canada), to Barbara E. Keen, Milton. 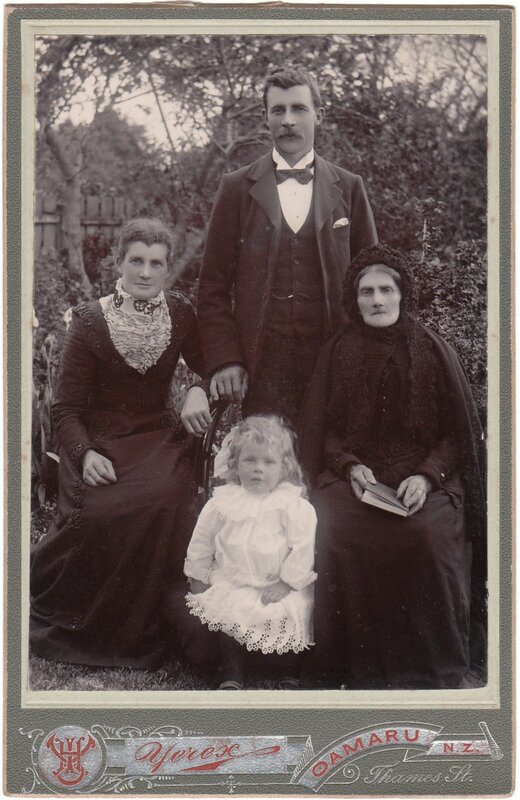 Yerex.— On the 29th November, at his parents' residence, Thames street, Oamaru, Reginald Earle Franklin, the dearly beloved and only child of John H. and Barbara Yerex; aged 3 years 7 months and 6 days. Deeply regretted. A notice appears in another place which should attract attention. Mr Yerex, the local photographer, who has started in the studio behind the Bon Accord Bazaar (Milton), has a few words to say. He guarantees first-class work, and what we have already seen of it is really excellent. We would advise a call, See advt. Pushing — We learn from our local photographer, Mr Yerex, that he is employing a canvasser who will make a house to house canvas with coupons, which will give photos at a very much reduced rate. We wish Mr Yerex and his canvasser, Mr Barber, every success. Mr J. H. Yerex, our local photographer, draws attention to the coupon system, giving photos at reduced rates. Enlargements are a specialty. Mr Yerex announces that he has come to stay. See advt. Photography. — A very large crowd of people were gathered round the premises next the National Bank on Saturday night, all of whom were attracted by the fine display of photos in the windows, the work of Mr J. H. Yerex, our local artist. Some of the work turned out is really excellent. Arrangements have been made to have the Milton Football Club photographed at Mr J. H, Yerex's studio to-morrow. All members of the club are therefore requested to roll up at the studio at two o'clock. On Wednesday last, prior to the match with the Lawrence juniors, the members of the Milton Football Club, to the number of twenty-two, were photographed by Mr J. H. Yerex, at his studio. I have seen a copy of the group, and I must say that it is an excellent picture; in fact, a better group could not be wished for. I expect every member will take a copy, as it will make a fine picture to frame. 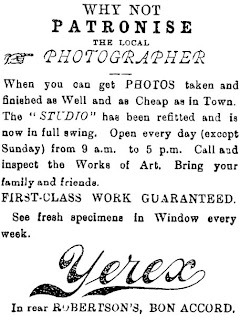 Mr Yerex, photographic artist, has opened a studio in Peel-street next to the Commercial Hotel. Specimen's of his work may be seen in Mr J. H. Pearson's window, Ross Place. Mr Yerex has had very large and varied experience as a photographic artist, having been ten years in one of the largest studios in Canada. He has commenced a permanent business in Lawrence and Milton, and purposes visiting Lawrence on Thursdays and Fridays in each week during the summer months. 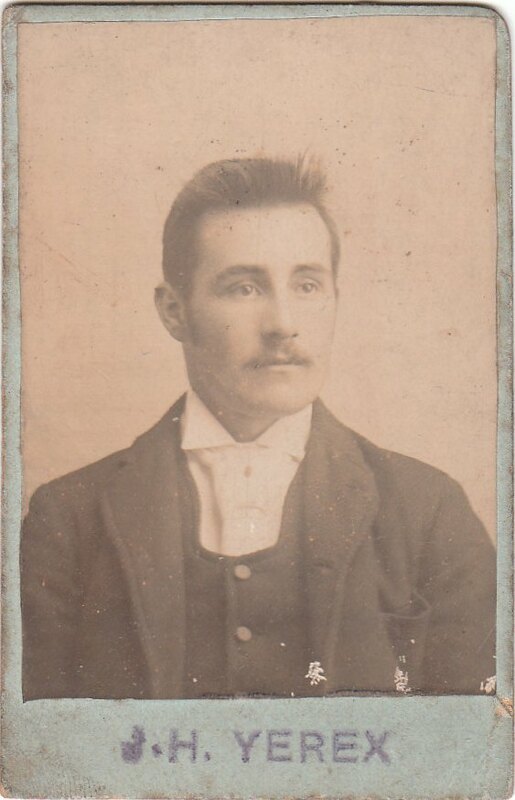 Mr J. H. Yerex, whose photographic studio is in Peel-street, announces that, for business reasons, he has decided to alter the periods of his professional visits to Lawrence. In future, therefore, Mr Yerex will visit Lawrence every alternate week, and will remain here for a week at a time. He will arrive in Lawrence to-day (Wednesday), and will be found in his studio any time until Saturday next; after that he will be in Lawrence every alternate Monday and remain until the following Saturday. 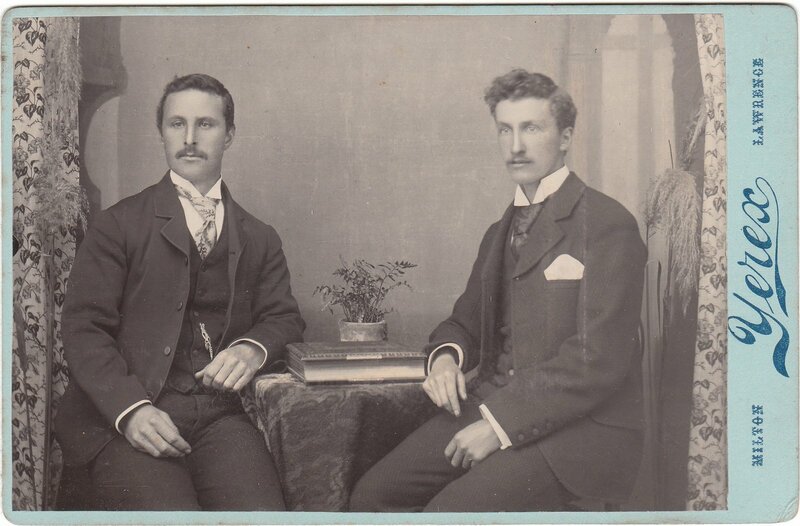 Mr Yerex, photographer, is at present on a visit to Millers Flat, and intends to return to Lawrence in the course of a few days. His stay here, however, will be limited, as he purposes re-opening in Milton, where he will remain over the winter returning to Lawrence in the spring. PHOTOGRAPHY; LOCAL V. WHITEWASHED YANKEE. TO THE EDITOR. Sir,- The term whitewashed Yankee is given to a man (gratis) who pretends to be an American, but who is not not. Last year a certain individual came travelling the Tuapeka district with a covered waggon taking photos of people's houses, etc., (a sort of a shilling a card trade) who then hailed direct from Nelson. 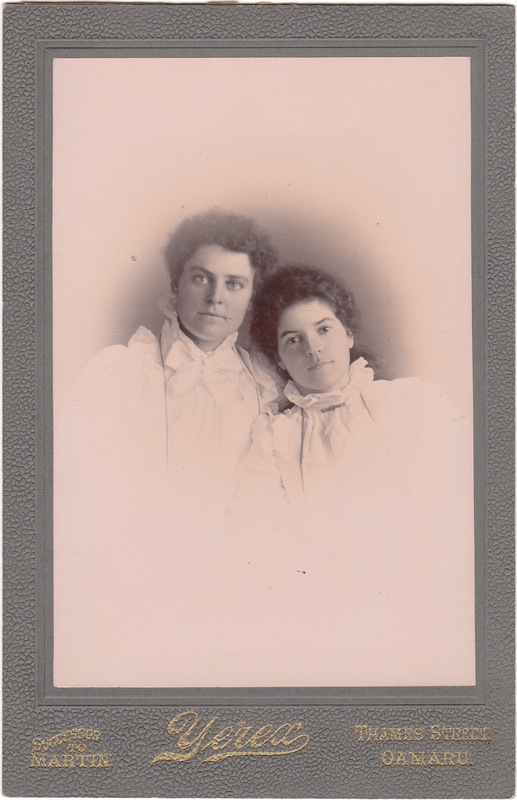 The same individual has now blossomed out into the American Photo Co., from Wellington. I happen to possess the acquaintance of every photographer in Wellington during the past eight years and during that time no such name of firm has been in business there; a name apparently adopted since arrival in Balclutha as it sounded greater than his own, and some people are so easily carried away by a flowing name. Now what I am writing this letter for is not to find fault with their misleading title exactly but merely to vindicate myself from some of the insinuations which they or some of their touts (evidently some one photographed on the cheap, who feel grateful) are spreading the report that their work is vastly superior to mine, that I only come from Milton, etc., is very weak chaff indeed. I claim the honour of being able with truth to say that I have had nine years practical experience in two of the largest studios in Toronto and Bellville, Canada, before coming to New Zealand, and have settled in Milton during the past two years. The new American system which they claim to be introducing is so new that I learned it nearly 11 years ago. As I propose returning to Balclutha at an early date and probably making my headquarters there, I claim the right of a local man to warn the people against being misled by such false statements. — I am etc., J. H. Yerex. Kaitangata, December 17. 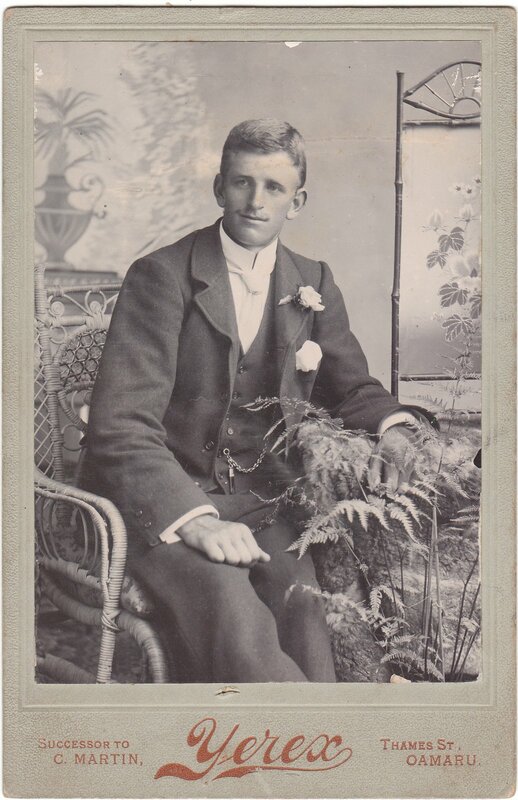 Mr J. H. Yerex has just returned from a week's tour through the Catlins district as far as Houipapa. He obtained a goodly collection of photos comprising settlers' homesteads, groups of men road making, river scenes, etc. Returning by Port Molyneux he secured a photo of a bottle-nose whale 21ft in length which was stranded on the beach near the mouth of the Clutha on Tuesday evening, and first discovered by Mr J. Tulloch. A second photo was taken during the process of cutting up the blubber, surrounded by a group of spectators. These photos will be on exhibition at Mr Yerex's studio in the course of a day or two. 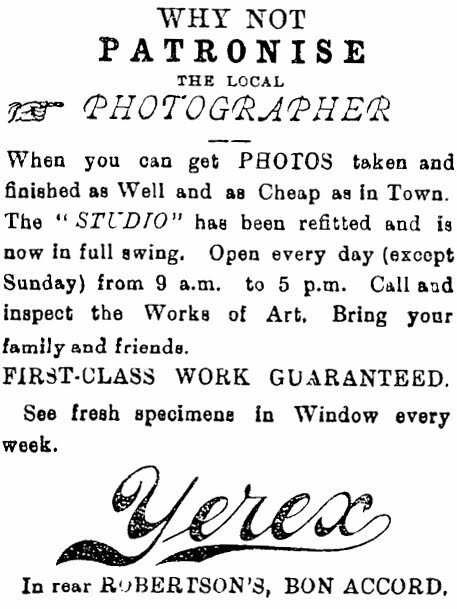 We understand that Mr J. H. Yerex has received an offer to manage a photographic studio in one of the larger towns in the north, and having accepted the offer, will leave Balclutha about the middle of next month. Those therefore who wish to have pictures taken should attend to the matter at once before Mr Yerex leaves the township. It may be sometime before another photographer of equal ability visits the district. All you People who are always going to come kindly take notice this is final. Yerex PHOTO ARTIST, Is leaving Balclutha, and gives you one more opportunity, which you should appreciate. You can get. equally as good a photo here in your midst as you will in Dunedin, and it will cost you less. Will be at home every day from now until January 15 (1899), THEN CLOSED FINALLY. You may miss the little studio and the most attractive window in the town. Your children's noses which have been flattened against this window for the past two years will now have an opportunity to grow straight. Everything in the shop (including this year's Christmas cards, Fancy Goods, etc.) reduced to lowest figure. Dozens of views (old samples) for sale from 3d each. 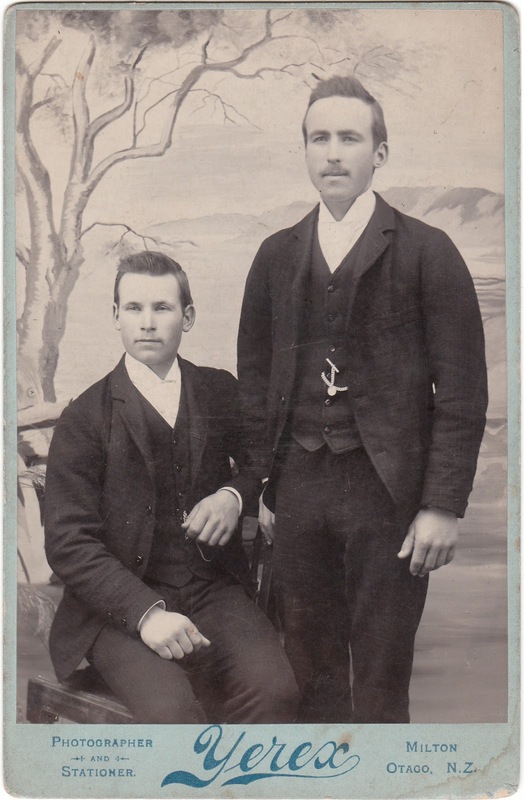 J. H. YEREX, Clyde St., Balclutha. The whole of his Furniture and Effects as Mr Yerex is leaving the district the whole is for absolute sale. The terrific Canadian fire which recently broke out in the capital destroyed five square miles of beautiful buildings and property, 15,000 persons being rendered homeless. The Canadian Portrait Rooms, in Thames street, Oamaru, being isolated by 12,000 miles of cooling streams, escaped a scotching, and is daily visited by crowds of admiring people, amongst whom are some of the severest critics of Oamaru, all of the one opinion — That Yerex is turning out the best all-round work in Photography ever seen in this city. His enlarged portraits will compare with any first-class photographer in New Zealand, at prices within the reach of all. This Studio is near the Queen's Hotel, Thames street. "Mrs Lumer Australia, left Marion Moore"